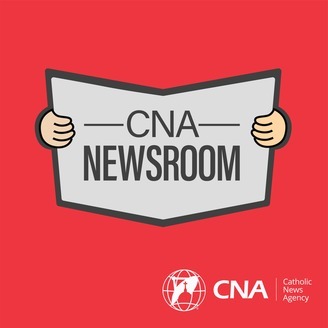 This podcast will give you special access to our editors and reporters - and Catholic news that matters each week. 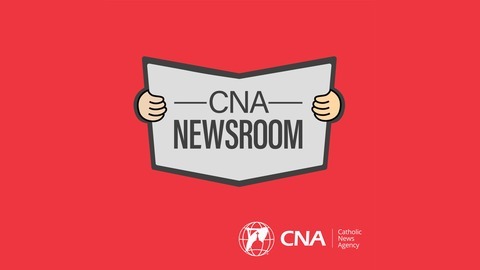 JD Flynn and Ed Condon talk about the fire at Notre Dame and the attempted fire at St. Patrick's Cathedral in New York. BONUS: PtEI - Did JD get his groove back?